Whether you are taking your workout routine outdoors during wintertime, or you prefer to increase your sweat rate while at the gym, workout leggings and compression pants provide both the functionality and comfort to perform your best. Personally, I just prefer the feel and elasticity they provide especially while doing leg exercises. 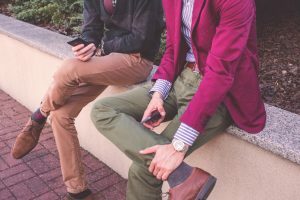 At a very basic level, compression pants increase overall mobility by reducing interference items you might normally keep in your pockets might cause. Since most workout leggings do not have pockets, your phone, keys, and other small items are unlikely to get snagged or uncomfortably pressed against your leg while working out. 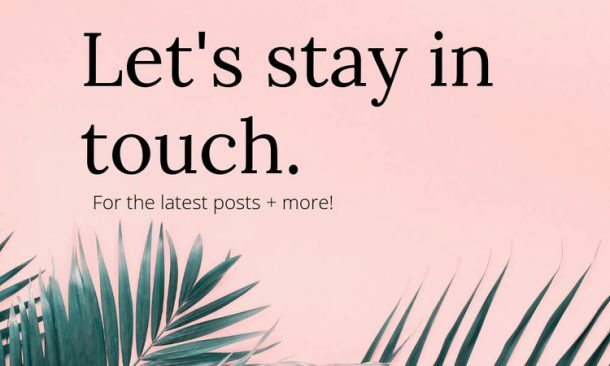 Leggings also reduce chafing while protecting the skin from irritation often caused by polyester or synthetic blends rubbing up against your body. Wearing workout compression pants lowers perceived physical exertion. This means that when you wear compression pants, your body tricks your mind into thinking you are using less energy while actually exerting the same amount of effort. This allows your muscles to workout harder and longer, thus resulting in greater physical performance. 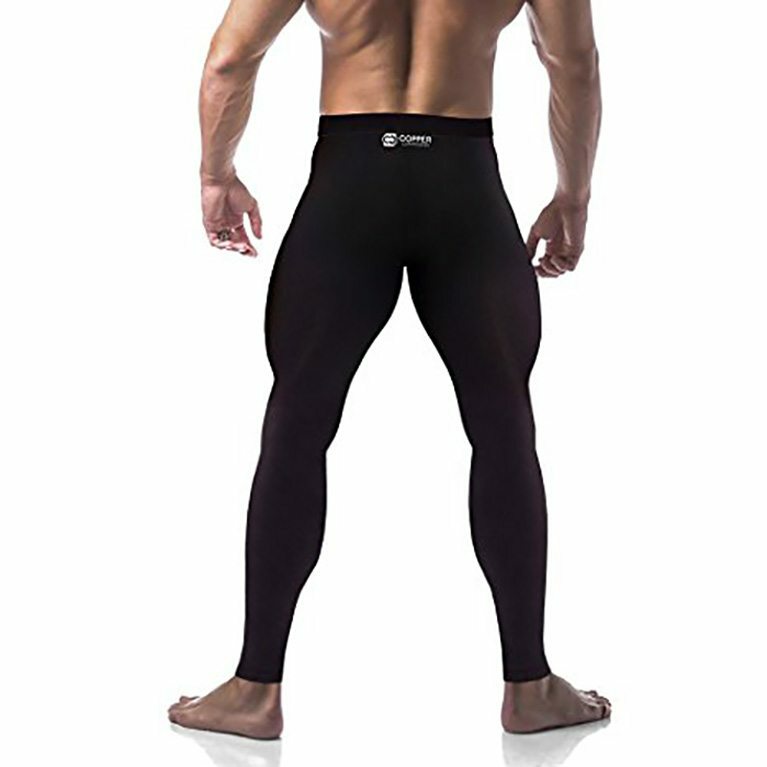 Compression tights actually increase muscle oxygenation both while exercising and resting. Our muscles perform best when they are receiving optimal amounts of oxygen, and several studies reveal that wearing compression tights improves our body’s efficiency in delivering beneficial levels of oxygen. 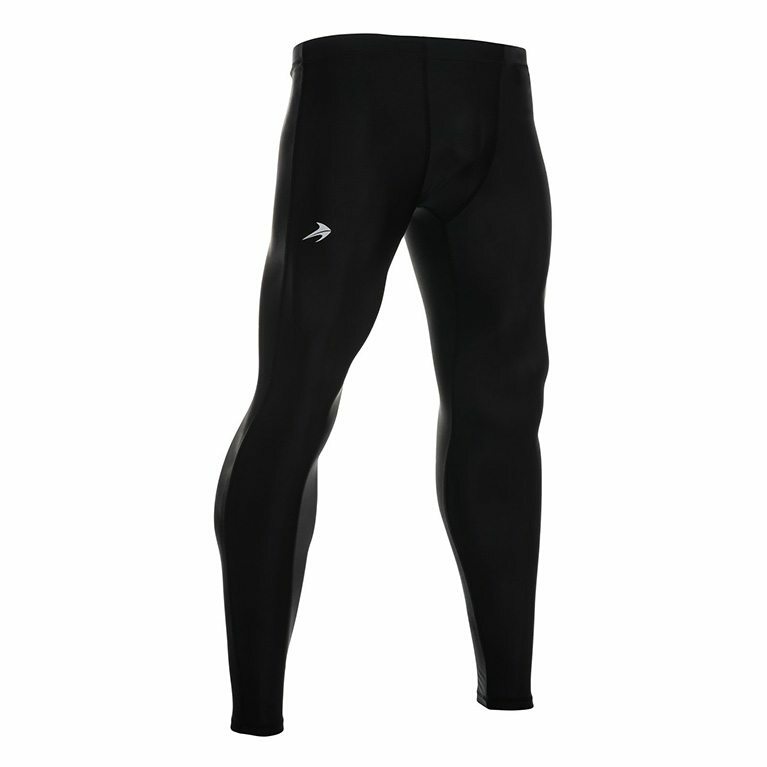 Recent studies have also revealed that compression leggings aid in the recovery process following a strenuous workout. During levels of high physical exertion during exercise, we create little tears in our muscles that our bodies heal during recovery periods, resulting in muscle growth. Many studies reveal that wearing leggings also aids in our body’s ability to repair and grow muscles. 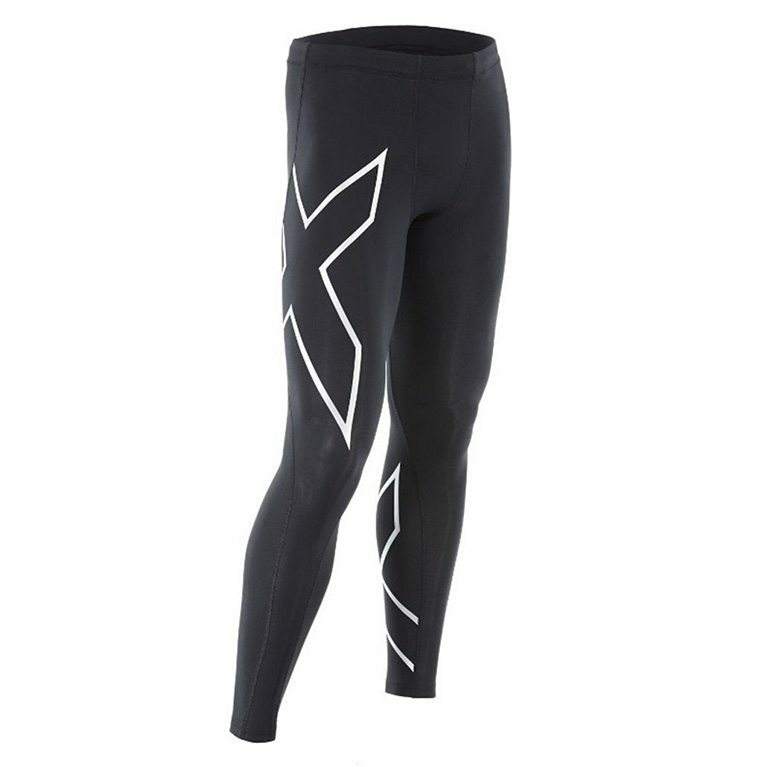 Compression pants also provide extra warmth and comfort that can be especially useful when working out during the winter months, which is why they are commonly used by outdoor runners. Most companies design these leggings with high breathability functionality so they also don’t get too hot while exercising. This is because they are built to absorb excess sweat while simultaneously providing insulation. Wicking Ability – “Wicking” with regard to workout clothing refers to the ability of the article to absorb or draw sweat off the body. In order to adequately absorb sweat during a workout, clothing should contain certain blends of fabric that absorb sweat best. When selecting a pair of workout leggings, look for a polyester/Lycra blend or a similar synthetic material. If you prefer a more natural fabric, try to seek out bamboo fabric blends. Fabrics with great wicking abilities are designed to keep you cool in the summer and warm during those cold winter months. Comfort – Your workout clothing should never get in the way of your routine. Select fitness leggings that allow high mobility and elasticity. Functional Features – If you plan on running at night, it is generally a good idea to select workout leggings that have reflective features so cars can see you. If you plan on running in subzero temperatures, it is crucial to select leggings that are insulated enough to sustain a safe body temperature. With regard to the functionality of your leggings, keep in mind what you plan on using them for during your selection process. Given the amazing benefits compression pants provide while working out, here are the best men’s workout leggings to help you achieve your fitness goals! Mava offers an 80% Nylon, 20% Spandex blend that is perfectly designed to stimulate optimal blood flow and provide support to the muscles and joints. 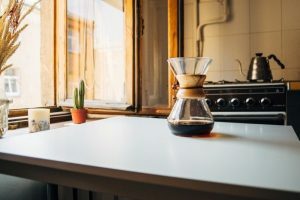 This option is ideal for year-round everyday use, both indoors and out. As far as moisture-wicking goes, Mava offers one of the most sweat-absorbent options out there. These workout compression leggings contain an 88% Nylon/Copper blend that is designed to support stiff and sore muscles and joints. You can comfortably wear these compression pants all day long while still retaining your full range of motion with the high elasticity these leggings offer. Rather than utilizing a copper oxide-infusion, these leggings use genuine copper ions that help these leggings retain their shape, elasticity, and effectiveness for longer. Similar to Mava’s leggings listed above, CompressionZ offers a compression pant with a blend of 85% Nylon and 15% Spandex. However, this option is slightly thinner and more elastic, perfect for cycling, running, and yoga. 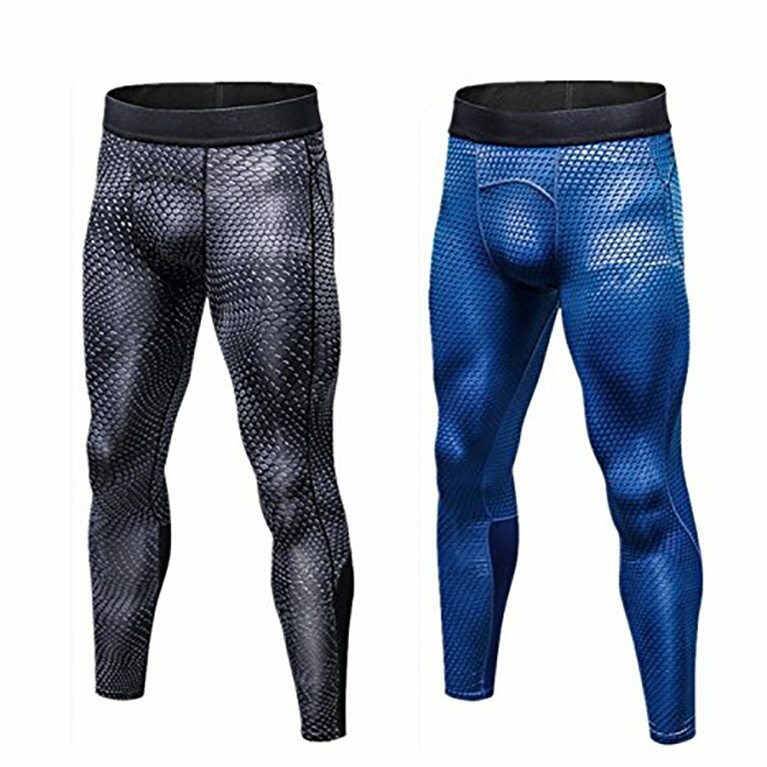 The elasticity and tight fit still offers all the muscle and joint support you would receive with a thicker pair of compression pants, with a lightweight design that ensures the body will produce less sweat. Neleus has created an anti-microbial blend of 85% Polyester, 15% Spandex that is perfect for odor control and sweat absorption. These bad boys are definitely a great deal, offering 2 for the price of one. You can easily layer these underneath an outer layer of workout shorts or pants, or simply by themselves. 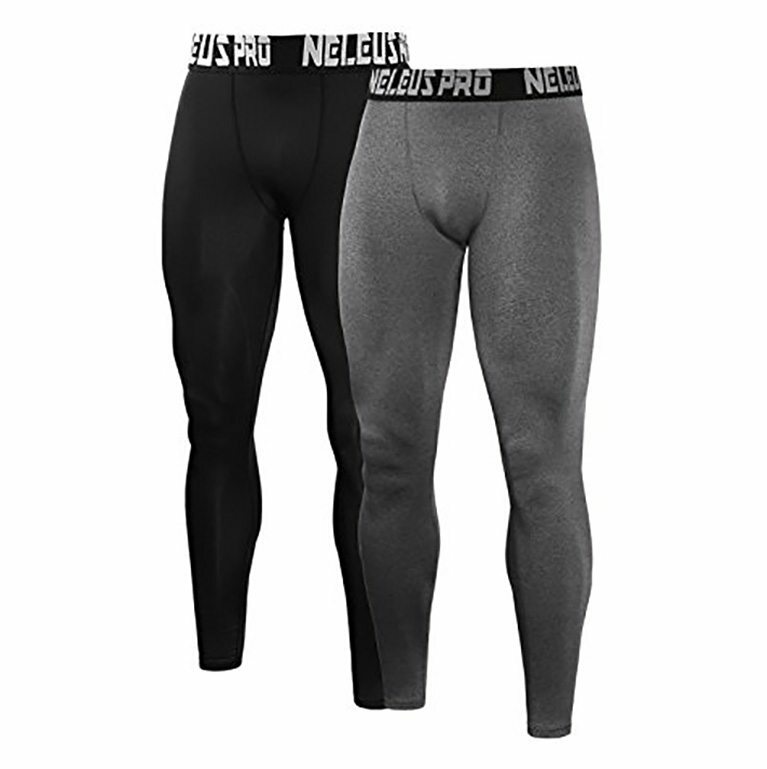 Similar to the Neleus leggings, Muscle Killer offers a pant compression product that is also 85% Polyester and 15% Spandex, coming in a pack of 2. However, the overall sleek and textured design of these makes them truly unique. 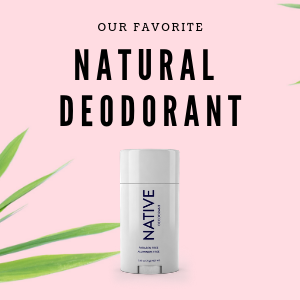 Ideal to prevent skin chafing and irritation, with an integrated moisture transport system that dies fast and efficiently. 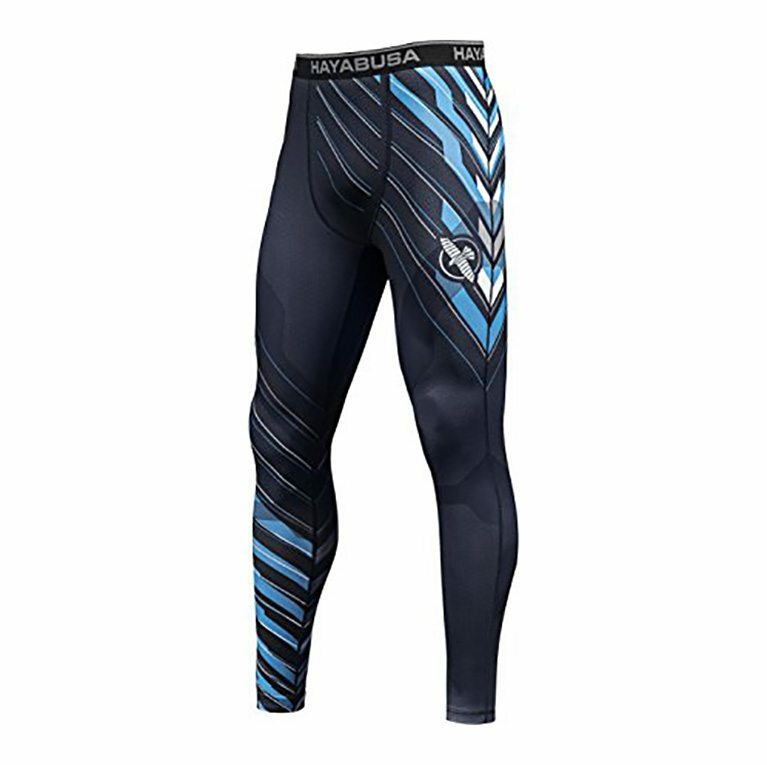 Hayabusa, a well-known sports apparel retailer in the Mixed Martial Arts sector, originally designed this pair of compression pants to be compliant with the International Brazilian Jiu-Jitsu Federation. It contains advanced compression technology with Ti-22 Titanium-coated fibers to help maintain body temperature and muscle oxygen delivery. Ideal not only for gym workouts, but perfect for sparring, martial arts, wrestling, and other highly active movements. The titanium-coated fibers not only assist in maintaining a constant internal body temperature, but helps to prevent the material from breaking down as easily. You’ll notice that most of 2XU’s products come at a slightly higher price tag, but for good reason. 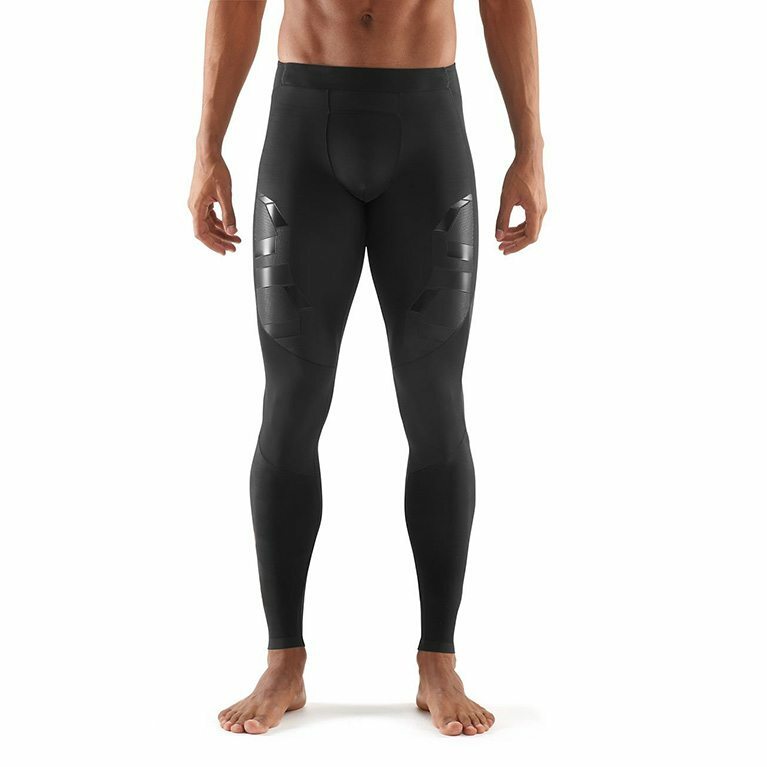 Unlike most of the other products mentioned on this list, 2XU built these compression pants out of 72% Nylon and 28% Elastane, which is why they offer a 12-month guaranteed warranty on their products. The compression design supports the glutes, abductor, hamstring, and calf muscles to reduce muscle vibration during your workout. 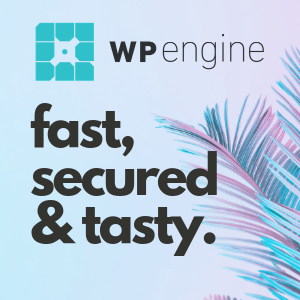 Ideal for someone who wants a great long-term investment. 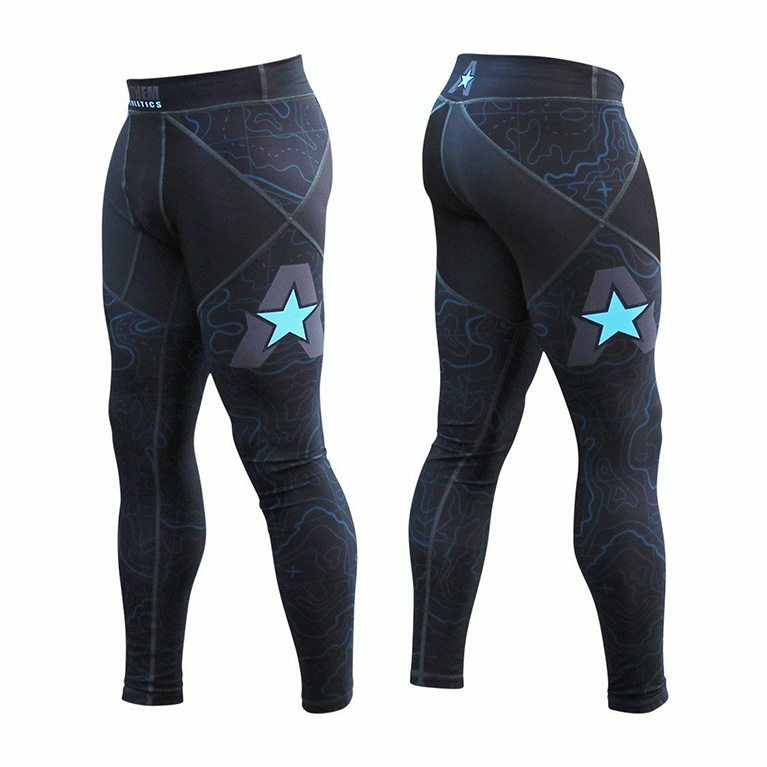 These compression tights from Anthem Athletics are also uniquely designed to hold up in grueling sparring, grappling, and wrestling settings. Designed from heavy-duty, yet lightweight material, these moisture-wicking pants can be worn in the gym, out running during the winter months, and while wrestling on rubber mats. The graphics and designs look pretty sick too. 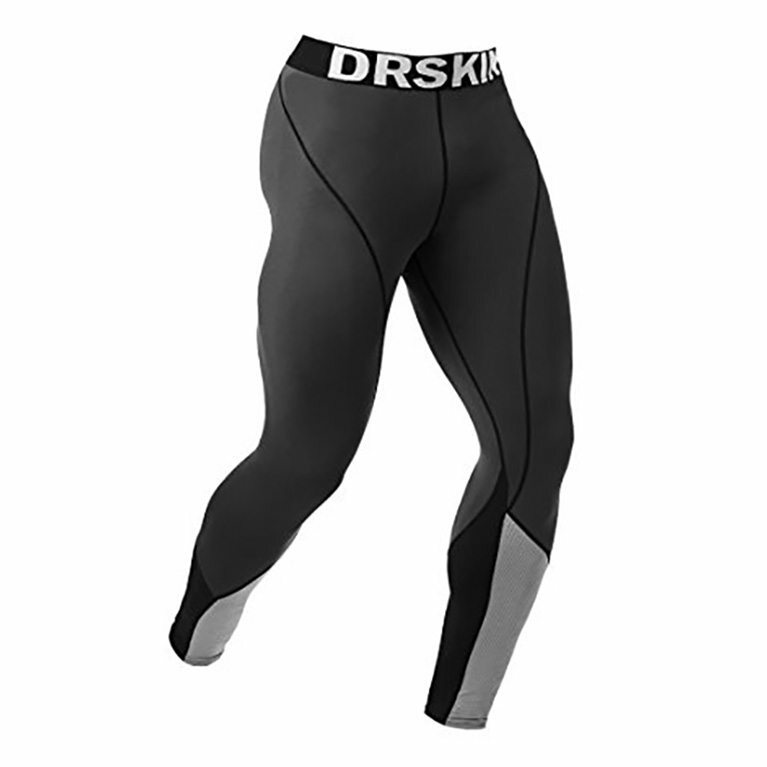 DRSKIN offers an excellent compression pant with 98.8% UV-blocking technology, created from 92% Polyester and 8% Spandex. With mesh fabrication that makes for optimal skin breathability, these can even be worn during hot summer months while working to keep the skin cool and increase blood circulation. 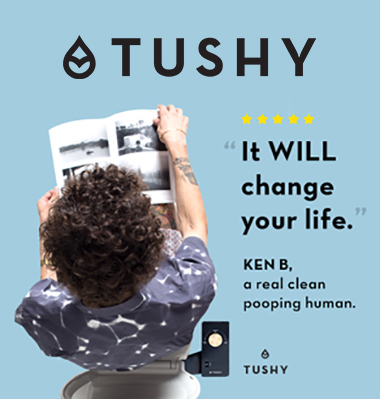 Perfect for activities that require high elasticity such as yoga, running, cycling, and more. These are just plain fun, simply put. With a blend of 86% Polyester and 14% Spandex, Arciton offers a pair of leggings that offers all the functionality and elasticity you would get with a DRSKIN, for example, but with an extremely fun and badass aesthetic. With a moisture-sensing two-way air circulation design, these are perfect for breathability and comfortable for everyday wear at the gym. SKINS offers a premium elastic men’s compression pants with a blend of 76% Nylon and 24% Elastane. With a slightly thicker makeup compared to some of the options mentioned above, these compression tights are engineered specifically to enhance blood flow for improved performance and faster recovery. The precise fit technology works to increase muscle efficiency while simultaneously keeping you dry. Also approved for everyday use, both in and out of the gym. 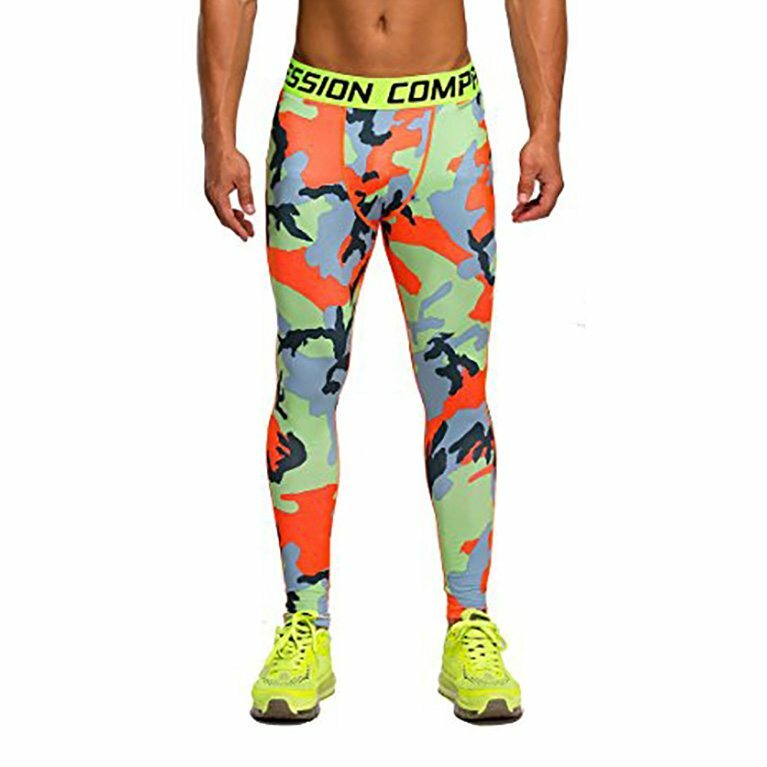 Along with their mid-range compression pants mentioned above, SKINS offers a premium compression tight that is the world’s first dynamic gradient compression wearable legging. With adaptive HEIQ technology and flat bonded hems, the beautiful design of this legging is built to protect you from chafing, rough elements, and hold up for many years of wash and use. It is made from 76% Polyamide and 24% Elastane, a hybrid blend that has been tested to last longer than most spandex and elastic fabric types.